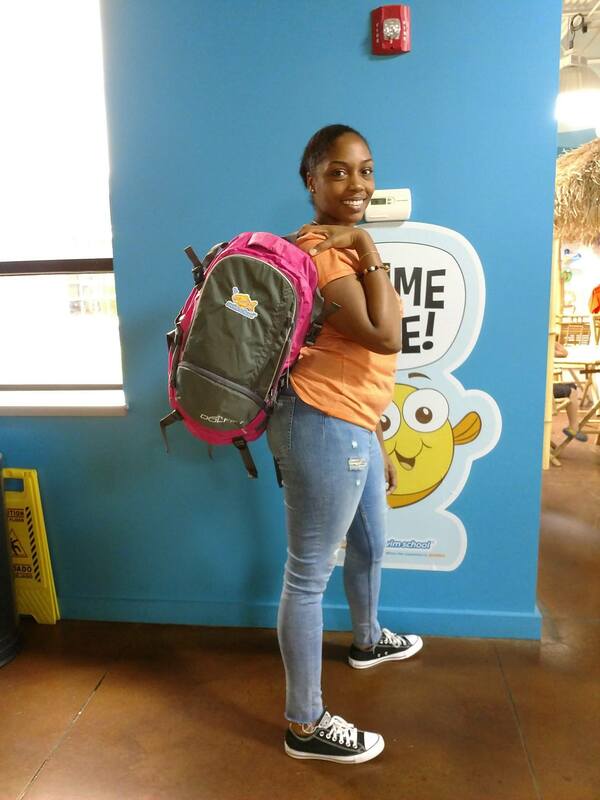 It’s time for a “back-to-school” Two for Tuesday Giveaway from our friends at Goldfish Swim School – Hudson, Goldfish Swim School – Cleveland East Side and Goldfish Swim School – Fairview Park! Kids are heading back to school this month but there are plenty of good reasons to stay in the pool. Water safety knows no season and kids benefit from year-round, perpetual swim lessons! TWO winners will receive free registration, a month of lessons PLUS an exclusive Goldfish backpack and a $25 Target gift card for school supplies! There are two ways to earn an entry into this giveaway: complete the form below, and comment on the giveaway post on the Northeast Ohio Parent Facebook page. The contest will close at midnight on Wednesday, August 8. We will announce TWO randomly chosen winners on our Facebook page on Thursday! Thank you for all you do for the communities of northeast Ohio. We enjoy all the programs and info you post!